Among the 10 Commandments we find, “Honor your father and your mother, so that your days may be long in the land that the Lord your God is giving you” (Exodus 10:12). Setting aside a special day in our country to honor mothers goes back to the early 1900s, and the first such day began in a Methodist church; however, the woman that worked for that day of recognition later tried to put an end to it. 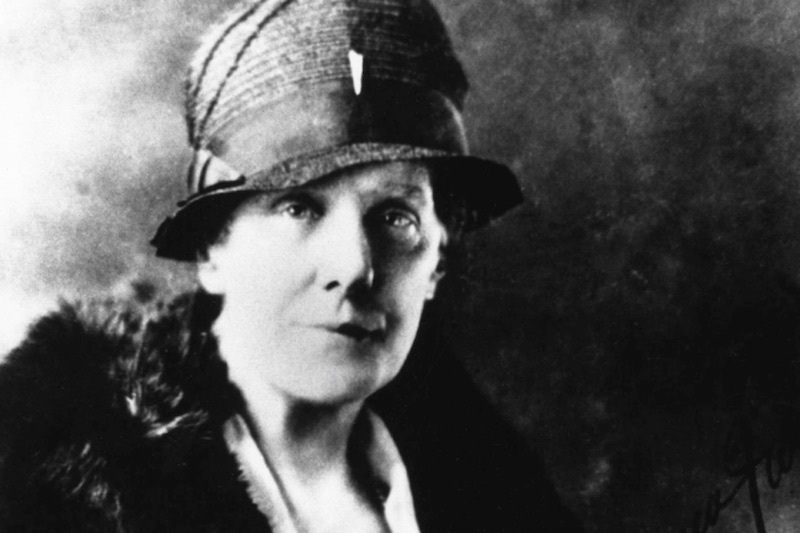 Prompted by the death of her mother, Anna Jarvis organized the first official Mother's Day celebration in a Methodist Church in Virginia in May 1908. During her life, Anna's mother had organized a "Mother's Friendship Day" that brought together former Union and Confederate troops and their mothers to promote peace. With the help of religious and corporate supporters Anna spread Mother's Day from that first church (where her mom had taught Sunday school) to a national holiday in 1914. Companies that sold greeting cards, candy, and especially flowers loved Mother's Day, and as their profits rose, so did Anna's anger. She felt that the commercialization of the day robbed it of its intended purpose to honor mothers. In a press release she asked the readers, "WHAT WILL YOU DO to rout charlatans, bandits, pirates, racketeers, kidnappers and other termites that would undermine with their greed one of the finest, noblest and truest movements and celebrations?" By the end of her life she was lobbying lawmakers to get rid of Mother's Day as a national holiday. This Sunday at Access we’ll honor mothers in various ways. Men of our church have donated roses (our intent is noble, Anna, we promise) to decorate our worship space in honor of mothers, and we’ll have a special time of prayer for the many and varied kinds of mothers that surround us and for the variety of joys and struggles they face. We’ll also conclude our Lighting the Fuse series of sermons on conflict with “Habits that Heal”.